The "Revelator" is KTM's carbon road bike. There are a number of different frame options and models so we thought it was about time we put together a short piece about this awesome bike to help people understand what you get at the different price points. For 2016 there are essentially 2 molds used for the frames. The classic mold is the one that has featured over the past couple of seasons thats been used to win UCI races all over the world. 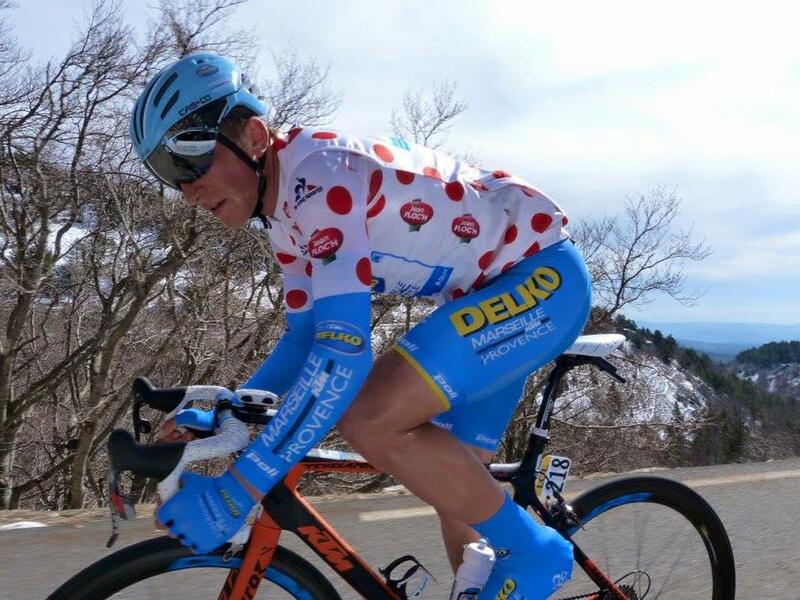 It is even the frame of choice for the KTM sponsored Delko Marseille Team, who have been making a name for themselves already this season scoring a KOM jersey in the first big stage race of the year in Europe, the Paris Nice. This frame is also the choice of our UK based KTM race team. Or as a complete bike build in a variety of build options, from the Revelator 3300, right up to the Revelator Master. All these models use the same frame, which is routed for DI2 or normal gears. The only exception to his is the Revelator Elite DI2 bike which uses the same mold and carbon but is a DI2 only frame. This frame has been reviewed countless times in the UK and European press and recieved many "best in test" awards. 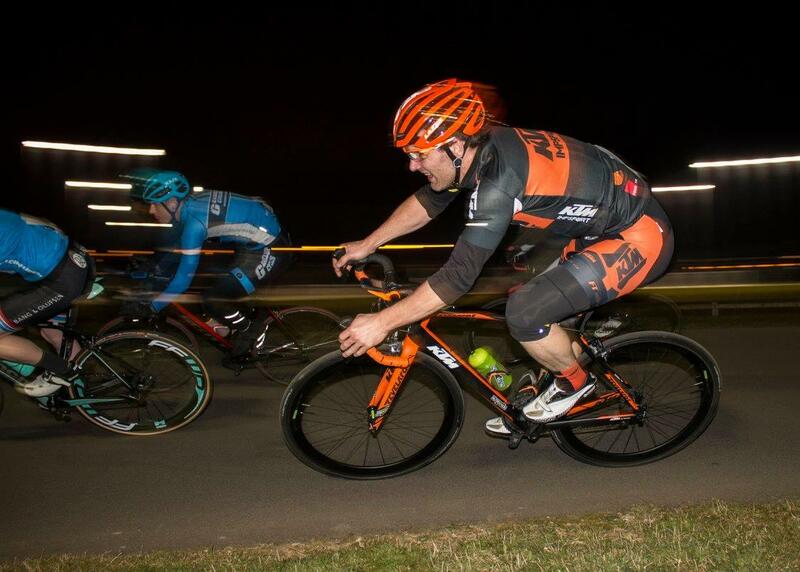 One of our favourites was Cycling Plus where a KTM Revelator went up against a Merida, Specialized and BMC. Their summary was: ... one bike stood out. KTM Bike Industries Revelator Elite would be a bargain just from a quality frame and dura ace enriched point of view. Add light DT Swiss wheels and our favourite tyres and you've got a king of the mountains that doesn't demand royal riches. ... It's a clear winner in this context! There is also a new frame for 2016. This frame that is featured on the Revelator Prime and Prestige models. The fork is the same but the frame has a few new features, incuding the integrated seatpost clamp, an under chainstay direct mount rear brake and some slight tweaks to the geometry to make it even more agressive. It's been chosen as the weapon of choice by the Austrian KTM UCI team. It's available as a frame/fork combo in the Prestige colour scheme, which is DI2 only, or can be purchased a a complete bike in three options. The Prime, Prime Di2, or Prestige DI2. Prices of the complete bikes start from £2499.99 with the Prime, going up to £5249.99 for the Prestige Di2. 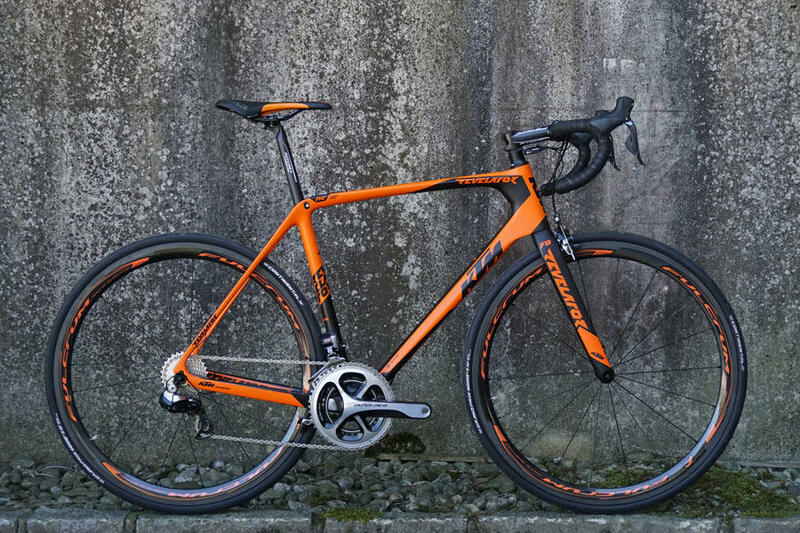 You can view the full range of Revelator bikes on our website here, or check in with any good KTM dealer to try one for size. One thing we can assure you of is that you won't be disappointed. These are very fast, very comfortable bikes that won't let you down.